blue 1 realty is started in 2011.office is located in chandan nagar .sunjoth londhe is the owner and we are RERA REGESTERED RERA NO-A52100008666. 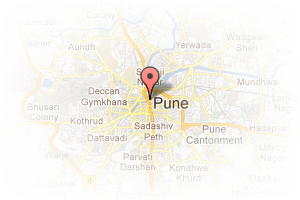 Address: kharadi, Kharadi, Pune, Maharashtra, India. This Broker Profile page for "Blue 1 Realty" has been created by PropertyWala.com. 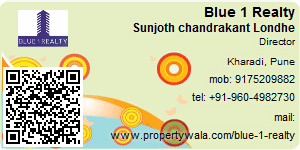 "Blue 1 Realty" is not endorsed by or affiliated with PropertyWala.com. For questions regarding Broker Profiles on PropertyWala.com please contact us.